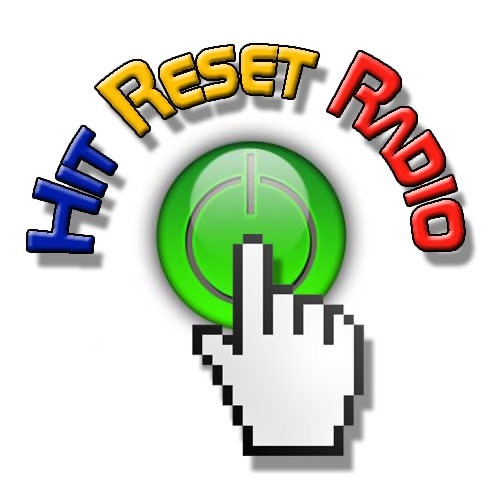 Hit Reset Radio is a video game podcast featuring YouTubers Dinky Dana and John Pio of MAMECADE. 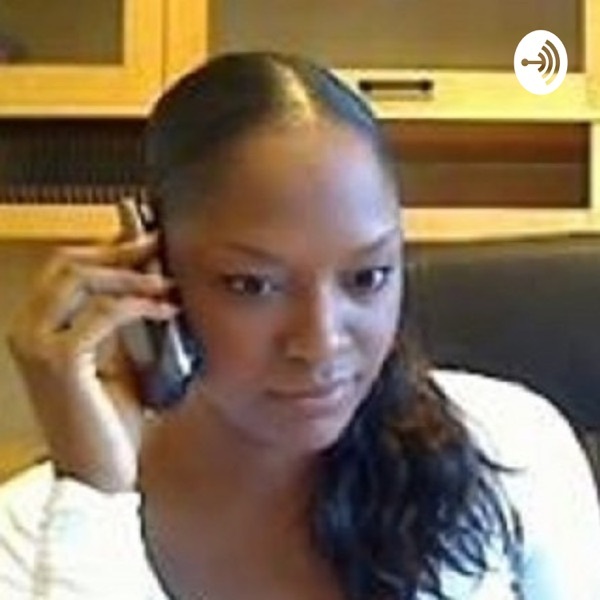 Hit Reset Radio is unlike any other gaming podcasts out there! Ep 7 - GameNutArcadeHolic7781 in 3D!